The full sized premium SUV Mercedes Benz ML from German luxurious car maker has been spied going through test drive for first time after its inception in 2011. The facelift is necessary make over in the SUV which intensively required various cosmetic changes specifically according to existing market conditions. Moreover the facelift became apparent for ML after the launch of generation next BMW X5. The upcoming facelift avatar was witnessed going through test drive on German roads and was camouflaged. But still spies succeeded in noticing the changes offered in facelift and according to reports revealed by them the premium SUV has undergone various noticeable cosmetic changes. 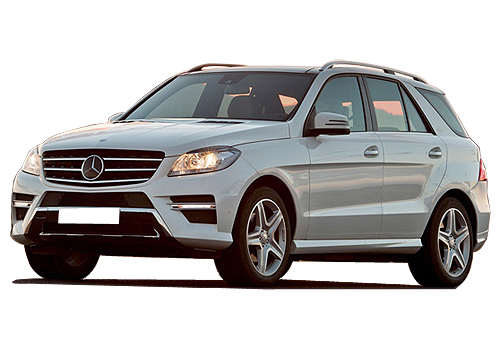 The major changes offered in the makeover of Mercedes Benz ML included newly developed front fascia followed by newly developed headlamps, revamped radiator grille with aggressive sportier bumper. Talking about the mechanical changes offered in facelift of Benz ML it is anticipated that company will offer the facelift with enhanced engine power options followed by hybrid version of SUV. The SUV is speculated to be showcased during the forthcoming Paris Motor Show 2014, after which it might be launched anytime during the on-going year. 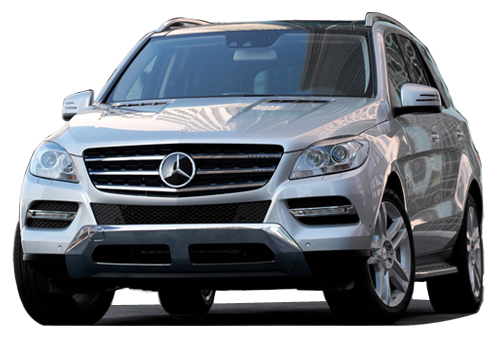 Click here to know about features offered in Mercedes Benz M Class.